Growing Up Texas means many things to me and possibly to you too. My passion for writing started at a young age. With a wild imagination, I spent most of my time outside pretending to settle the west in my tree house or dressing up as a savvy business women, with a handmade spaghetti cigarette and red stilettos. 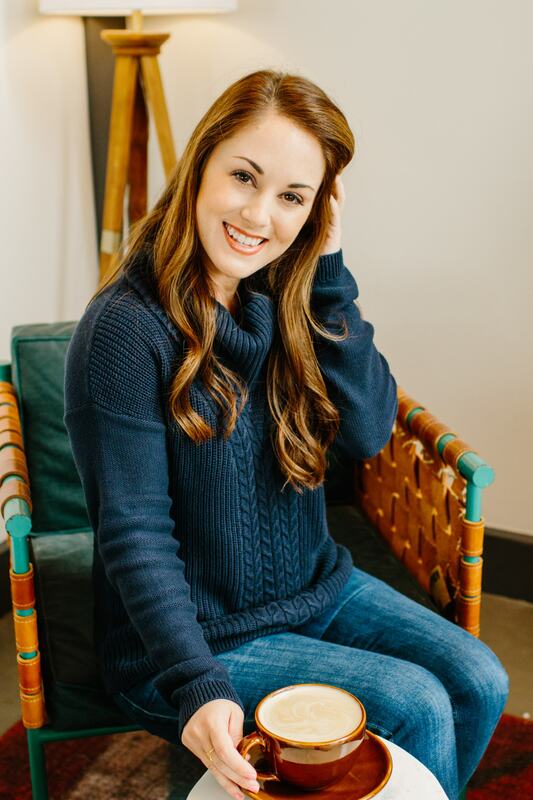 When I sat down to begin my blog journey I knew it needed to mean more than the latest fashion tips and accessories, it needed to help people. It needed to inspire people. Just like when I was as a kid, Growing up Texas. Texas truly is the Friendly State. Giving back to my community is another passion of mine, so much so, that I turned it into a full time career as a major gift fundraiser for Texas A&M University. 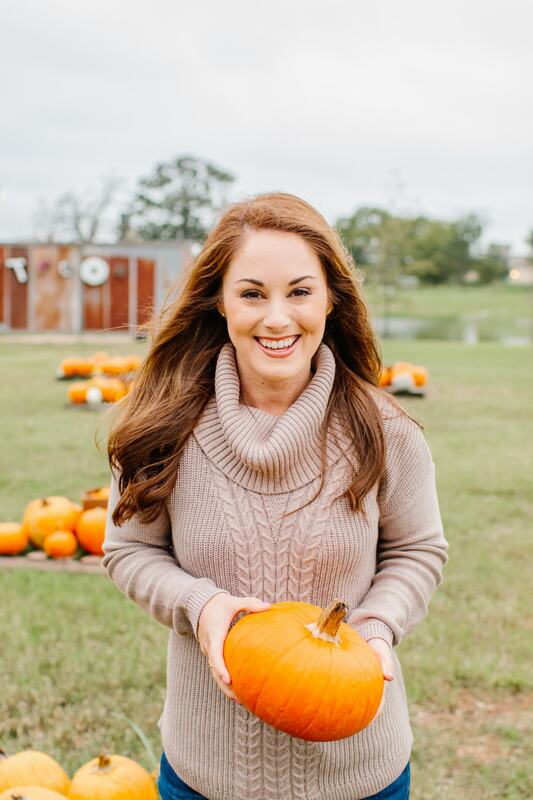 The Growing Up Texas blog will give you an inside look at how I’ve turned my passion of giving back to my community into a full time job and how I embarked on this new career path. I will share with you the advice, tools and even mistakes I’ve made along the way, that hopefully will in turn help you to be stronger in your craft. In true southern hospitality, I dedicate the other portion of my blog to my adventures on the Texas roads and share with you my journey to a healthy life style; including recipes I just can’t live without. Thank you for following along and I can’t wait to share all things Growing Up Texas and beyond with you. 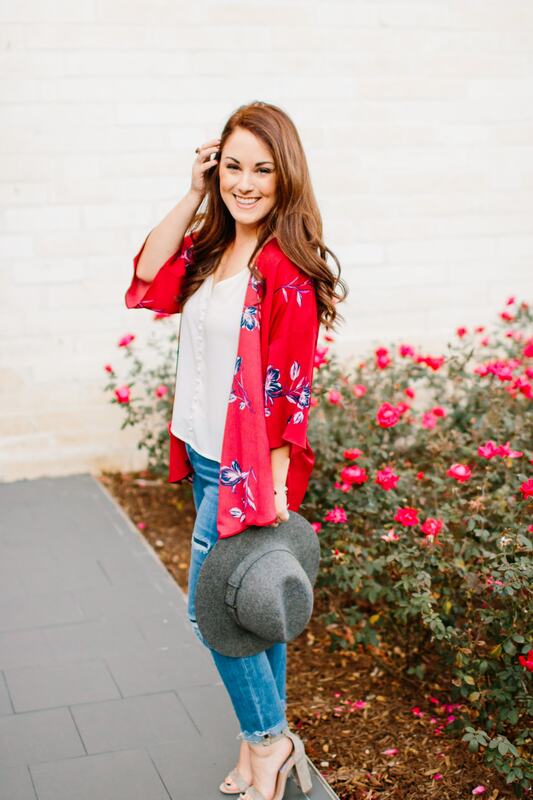 If you are brand, boutique or travel destination looking to collaborate with the Growing Up Texas blog check out my media kit by clicking HERE.